Soaringwords provides fun, creative and educational activities both in person and online based on positive psychology concepts that enhance well-being. SoaringPlaces features several fun and unique activities specifically designed for ill children, siblings, parents and well children in schools across the country. These activities include SoaringArtists, SoaringStories, SoaringGardens, SoaringPoets, SoaringSongs and SoaringPhotographers. SoaringStories are a way to convey strong feelings or ideas to others in a creative way. When you write a story it is an opportunity to try on other personalities or to explore different ideas and situations using the power of your imagination. Here are some stories about ordinary people doing extraordinary things, the power of community, or just a funny experience that people appreciate reading about. Your SoaringStory can inspire a hospitalized child to think about something in a new way, to laugh or smile, or to be inspired to write about his or her feelings for the first time. We look forward to sharing your SoaringStories with people all around the world. Words have power and poetry can transform us. Poems can elevate us, capture our imagination, and connect us to strong feelings. Sometimes when you read a poem you have the feeling — “that’s exactly how I feel!” Other times reading a poem is such a powerful experience that you can feel as if you have made a new friend or connected with the poet in an intimate way. Poems are a simple way for you to express and appreciate simple things for which you are grateful. And when a hospitalized child reads your SoaringPoem, he or she will feel more hopeful and grateful as they experience something through your poet’s eyes. Writing a poem is a wonderful way to express your signature strengths, the parts of you that really make you unique. Great poetry stands the test of time, connecting us to nature, to emotions and to feelings that make us feel alive and hopeful. In 1803, William Blake wrote the following words which are timeless, simple and powerful. Its been said that “a picture is worth a thousand words” because a powerful photograph can capture our thoughts and emotions. Over the years, photography has become an integral part of our everyday life. Did you know the average American encounters over 1000 camera images a day? Photography was “born” in the 1820’s. A French scientist Joseph Nicéphore Niépce was experimenting in printmaking and discovered a way to copy engagements onto glass. In 1827, he improved his photo making process and placed his lens facing the window and, after eight hours, the earliest camera photograph in existence came about, View from the Window at Le Gras and shows parts of the buildings and surrounding countryside of his estate. Most of the early photographs were portraits. Now cameras are a part of our daily life, recording birthday parties, vacations, and family get-togethers. They allow us to see outer space, cells in our bodies and even our favorite movie stars. What will you decide to take pictures of? Take a journey and learn more about our favorite Soaring Photographers! We are the authors of our story. Since it is impossible for anyone to know exactly what it feels like to be you, you are actually the only person who can really tell your story. There are so many different kinds of authors out there- fiction writers – where the stories they create are not based on actual facts. These include action-adventure books, mysteries, and fantasies. Nonfiction writers write about factual things such as history, art, biographies, or school textbooks. One of life’s simple pleasures is escaping into a good book. At Soaring Authors, we have many famous authors who share a behind-the-scenes look at how they write. 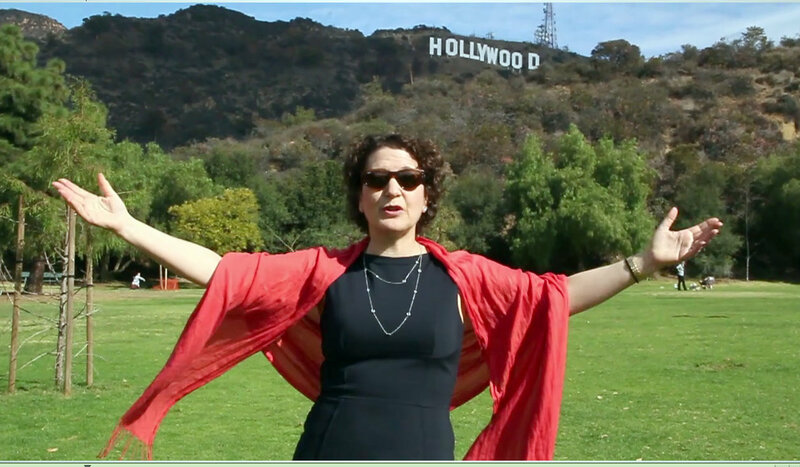 You’ll learn what inspires them and how to transform a “story idea” into a story or book. There are many writing activities organized around different subjects, different holidays, and different emotions to express how you are feeling. On Valentine’s Day, I took the plunge and “officially” became a licensed Zumba® Fitness instructor. This marked a big step in building a strong, global collaboration with the Zumba® Fitness family where I’ve met some of the most positive, high-energy people devoted to bringing joy and possibility into so many lives through dance. Confession time, I am proud to report that I was able to keep up in the 8-hour Master Class led by Marcie Gill and DJ Francis. And, the next day I could even walk and nothing was sore! Check out the latest news and developments from Soaringwords. Guess Who’s Helping Kids in Hospitals? We had such a fabulous time in LA at the Zumba® Fitness instructor Conference. We loved seeing the palm trees as we drove to and from the Convention Center. Inside the conference, things got pretty cool when 248 Zumba® Fitness instructors volunteered to lead free monthly Soaringwords + Zumba® Fitness activities in pediatric hospitals. To date, 1,770 Zumba® Fitness instructors in 62 countries have signed up to share the healing power of Soaringwords and Zumba® Fitness. We also visited 100 students at the KIPP Raices Academy in LA. 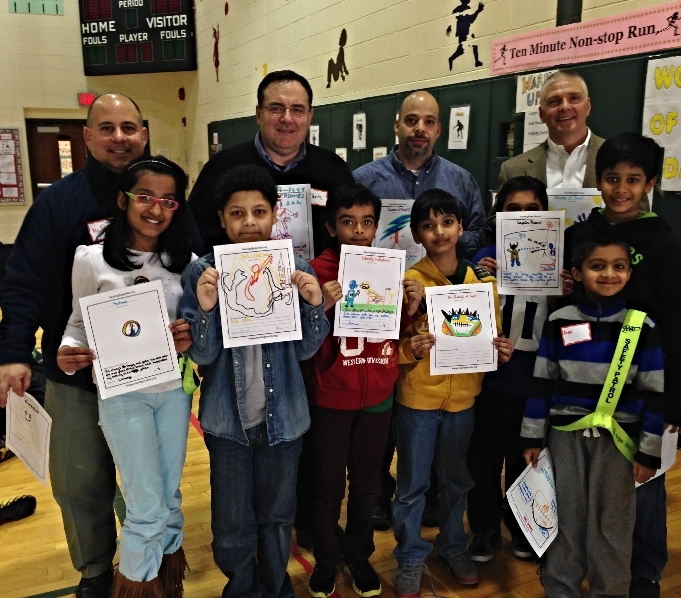 Students loved making new friends, learning new moves, and making SoaringSuperheroes® for hospitalized kids. MORE PHOTOS AND VIDEO . Save the date! March 28, 2014.Join us for the fun with Gina Grant and Dahrio Wonder. Purchase your ticket now before the event sells out click here. 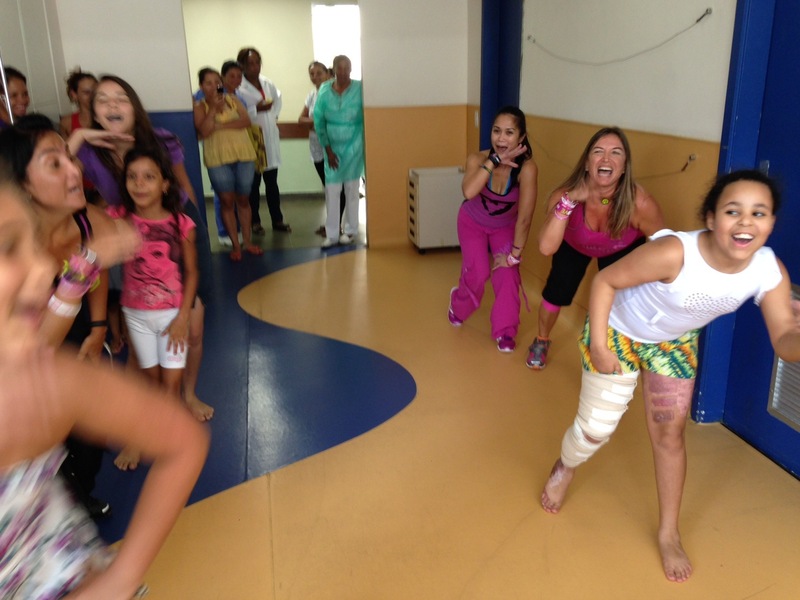 On Valentines Day, dozens of adorable pediatric patients and their families enjoyed the launch of a Soaringwords + Zumba® Fitness class at the Hospital Municipal Miguel Couto in Rio de Janeiro. 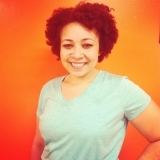 Dazzling and radiant, Tacia Williams has been volunteering at Soaringwords for the past seven months since we met her at the global Zumba® Fitness Convention. Each week, Tacia leads a Soaringwords Educational Outreach program at PS 84 in NYC. She has made valuable contributions to our Soaringwords curricula and shown real leadership as part of the Soaringwords social media team. Tacia just got back from a service trip to Uganda where she shared Soaringwords superheroes and the healing power of dance with many local children whose lives she touched. Tacia is completing her masters in Psychology at New York University. SoaringHealth & Wellness How can ill children use their character strengths, such as kindness and gratitude, to experience more well being in the midst of serious illness? For the past several years, Soaringwords has been pioneering the use of strengths such as creativity, love, humor, perseverance, bravery and curiosity to give patients the opportunity to express these strengths through projects that are donated to other patients. While Lisa was getting her master’s in Applied Positive Psychology at the University of Pennsylvania, she had the honor of meeting Ryan Niemec, Educational Director, Mayerson Family Foundation. We are collaborating to bring more empirically-based character strengths interventions to patients and families to enhance well-being. 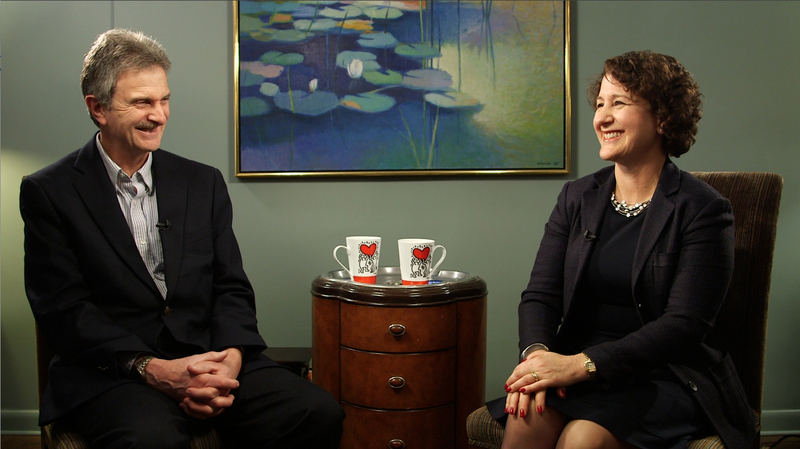 The Mayersons and their team pioneered the ground-breaking work of Dr. Chris Peterson and Dr. Martin Seligman, the founder of the field of positive psychology. Learn what your unique character strengths are, take the survey. Soaringwords is hiring a talented account manager with strong sales experience to manage the Soaringwords + Zumba® Fitness collaboration to bring free monthly classes to hospitalized children around the world. We are looking to hire immediately. Learn more here. Summer internship applications are open. Soaringwords has mentored more than 110 interns and we are looking for people who are intelligent, full of zest and curiosity, creative and want to make meaningful contributions. For internship information and application click here. 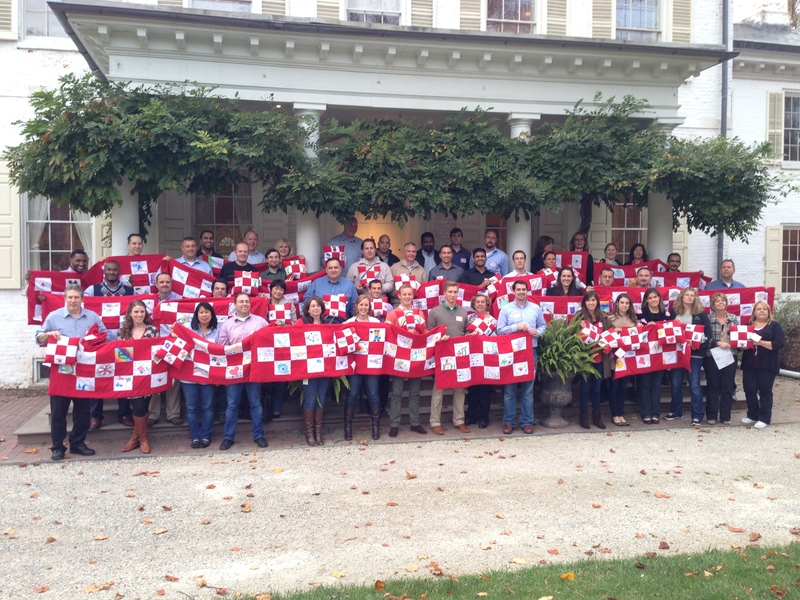 Please contact us if you are interested in launching a team-building employee volunteer program, off-site, inspirational speaker or community event. Share Soaringwords for Take Your Child to Work Day on Thursday, April 24. Kindly contact lisa@soaringwords.org or call Greta at 646-674-7105 to set up a time to speak with us. 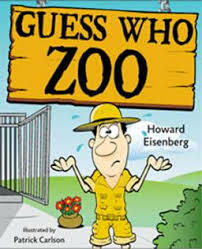 The Guess Who book series is the first children’s book series to be designated as part of the Soaringwords Book Club where children read the books and then are invited to make SoaringRiddles to donate to hospitalized children. The author and Mascot Publishers are proud to cooperate in a program to Buy One, Give One to motivate consumers to purchase an extra set of books to donate to a hospitalized child (Press Release). 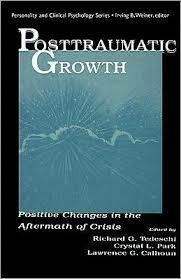 To purchase your book click here. Riddles are questions or statements phrased to tell its answer and they are usually presented as a game. Riddles are like puzzles and they ask the question: What am I? Many people enjoy riddles because they are fun to tell and even more fun to figure out! The riddle you make will be shared with a child in a hospital to bring laughter and joy to them! 1) What is black and white and red all over? A panda bear with a sunburn. 2) Why do hummingbirds hum? 3) How do bees get to school? 4) Why did the turkey cross the road twice? Click here to see more riddle examples. 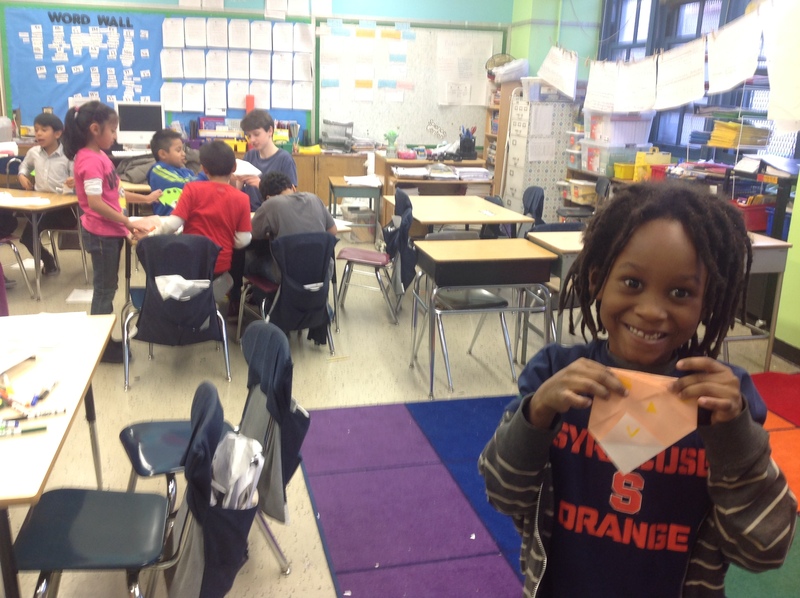 To see what students from P.S.75 in New York City have created, click here. Pick an animal that you want to be your answer (like a dog or dinosaur). What does your animal do? What does your animal look like? Write these ideas down. Draft your riddle. Try reading it to a friend to see if it makes sense. You can re-word it and try again! Share your riddle with friends and family! Use the SoaringBorder to write and decorate your riddle. Do make sure your words are legible and neat, so that the Riddle can be easily read. Your riddle may end up on our website! Do use darker colors for the words and bright colors for your picture. Don’t write “Get Well Soon” or “Feel Better” because these messages can make an ill kid feel sad. You can give your riddle to someone who is ill. Or, you can mail it to Soaringwords and we will share it with a hospitalized child. This holiday season I had a “staycation” since we enjoyed a family wedding the week before in Toronto. One of the blessings of being in New York City over the holidays was the opportunity to catch up on life’s simple pleasures like leisurely reading the paper in my bathrobe instead of being in the gym at 7:30 each morning before dashing to the office. I also got to spend lots of time with friends. This week, Alex Shear, a dear friend and loyal Soaringwords volunteer died suddenly. He represented the best of everything that Soaringwords stands for: he had a great love of life, especially sharing high quality connections with other people. This newsletter is dedicated to his legacy and all of the joy that he brought to his family and friends. In a couple of weeks we’ll celebrate Martin Luther King Jr.’s birthday when we will be sharing SoaringDreamCatchers activities with hospitalized children and school children to inspire them to dream big. 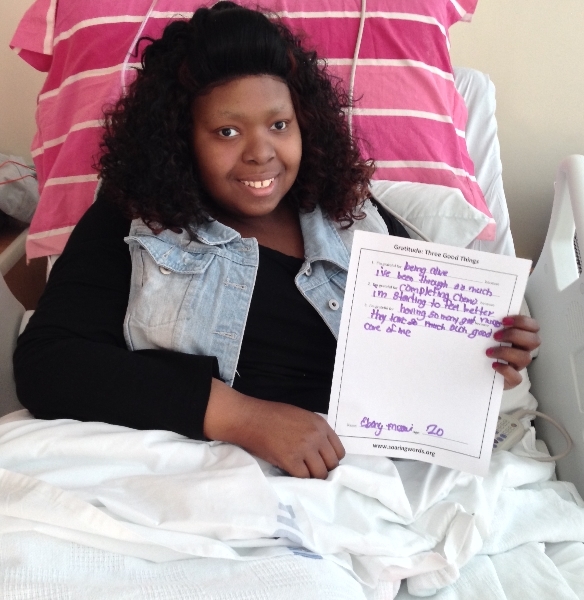 Soaringwords shared a fun and creative activity: My Best Future Self with patients at Cohen Children’s Hospital and Montefiore Medical Center. This activity motivated patients to envision themselves in powerful, expansive and positive ways. Each week, JCC volunteers and Soaringwords team leaders have the joy of working with second graders to create fun and meaningful projects to donate to patients and families at Harlem Hospital. All of these projects are infused with Character Strengths and Virtues to allow students to strengthen their self-perceptions, bolster core skills to deepen knowledge and experience the process of meta-cognition. 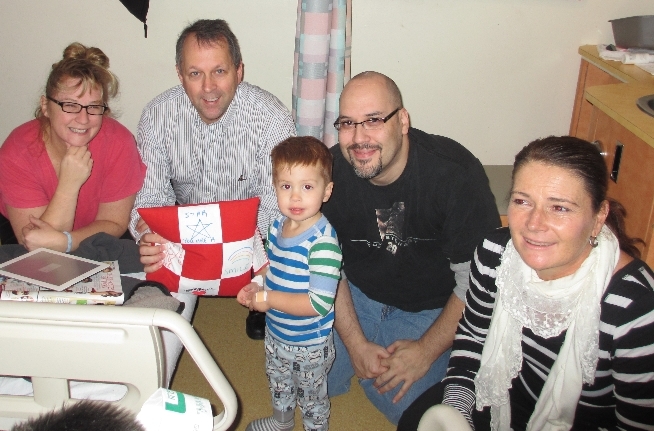 Photo on the left: SoaringOrigami for hospitalized kids. Photo on the right: Soaringwords Character Strengths spotting exercise where students identify strengths in each other and then make unique messages and artwork based on their very own signature strengths. It is with great sadness that we said goodbye to Alex Shear, our dear friend and loyal volunteer. Alex was tragically killed by a bus earlier this week. A quintessential New Yorker, he brought his effervescent creativity and love of life to all of the Soaringwords programs. 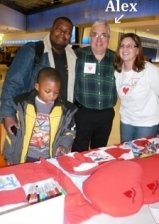 His first event was volunteering for three days at Kennedy Airport, where he invited hundred of travelers to decorate SoaringQuilts and SoaringPillows for hospitalized children for the holidays. We fell in love with each other and he’s been part of Soaringwords’ family ever since. Alex had amassed a large collection of Americana and we plan on launching SoaringInventors in his memory, in order to inspire hospitalized children and school children to make wacky inventions inspired by pieces in his collection in order to cheer ill kids. Winter and Summer internship applications are open. Soaringwords has mentored more than 110 interns and we are looking for people who are intelligent, full of zest and curiosity, creative and want to make meaningful contributions. For internship information and applicationhere. Please contact us if you are interested in launching a team-building employee volunteer program, off-site, inspirational speaker or community event. Share Soaringwords for Take Your Child to Work Day on Thursday, April 24. Kindly contact lisa@soaringwords.org or call Greta at 646-674-7105 to set up a time to speak with us. Soaringwords is proud to introduce a 9 part Soaringwords Book Club video series based on DIGGING DEEP A Journal for Young People Facing Health Challenges written by Rose Offner & Sheri Brisson. Journaling is proven to enhance a patient’s sense of well-being as writing about the narratives of our lives is one of the most powerful means available for moving toward greater happiness (Tomasulo and Pawelski, 2012). Three author interview videos share personal stories and pointers to using the journal. We created a special video for patients, a separate video for parents, and a third video for healthcare providers. The authors combined their talents and experience — Rose is a successful author and Sheri is a brain-tumor survivor and successful businesswoman. Soaringwords filmed six Digging Deep activity videos with patients and families at Lucile Packard Children’s Hospital in California and Lincoln Hospital in the Bronx. These creative hands-on activity videos include Life Awards You where patients give themselves an award for being courageous, kind, or resilient; 100 Dreams and Desires; Good Fortunes where patients write their own fortune cookie messages; and Taking Out the Trash.